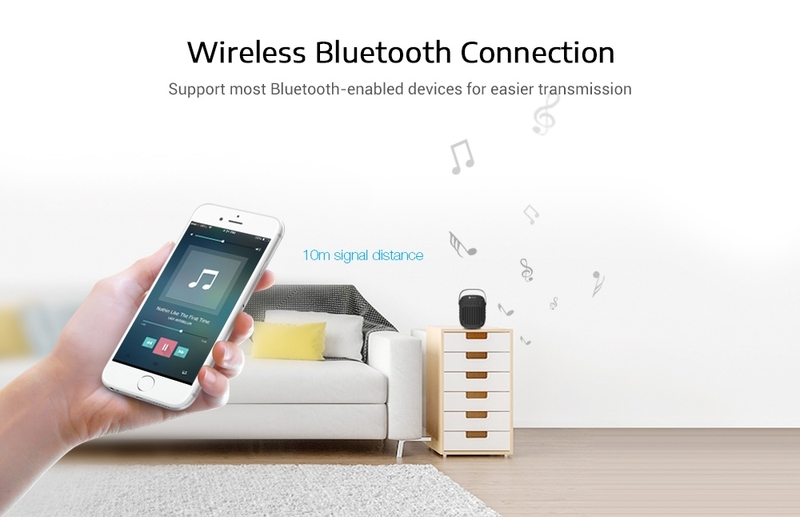 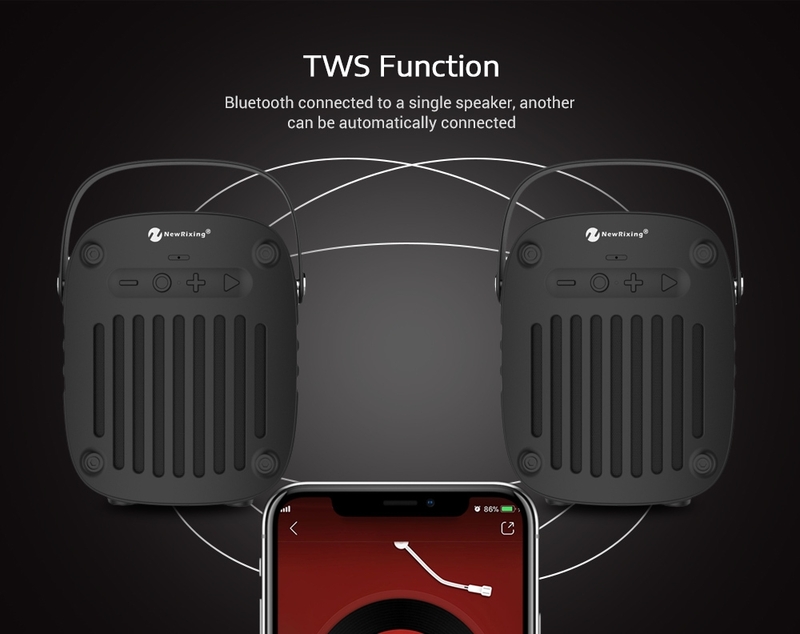 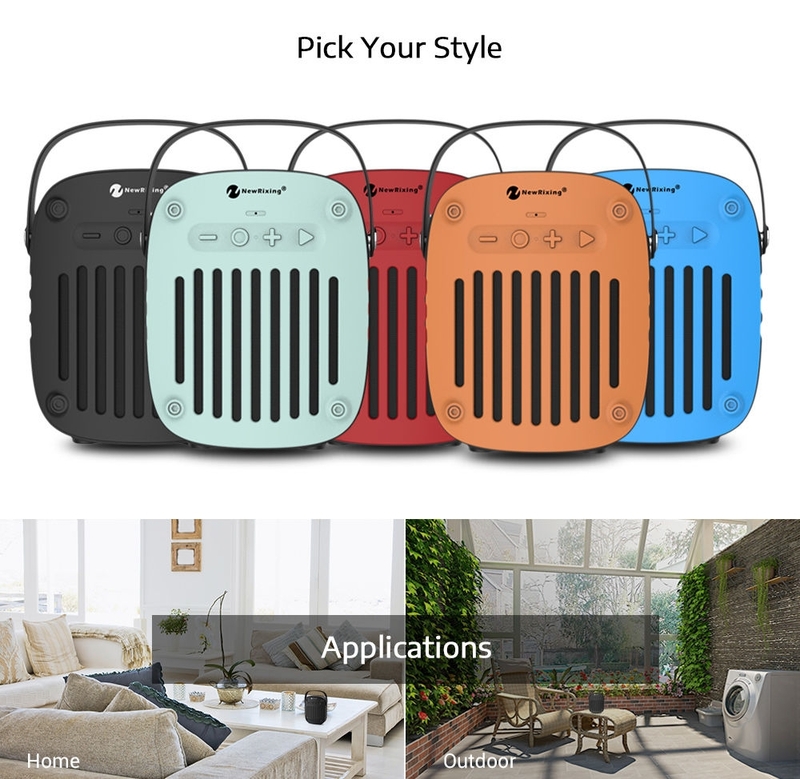 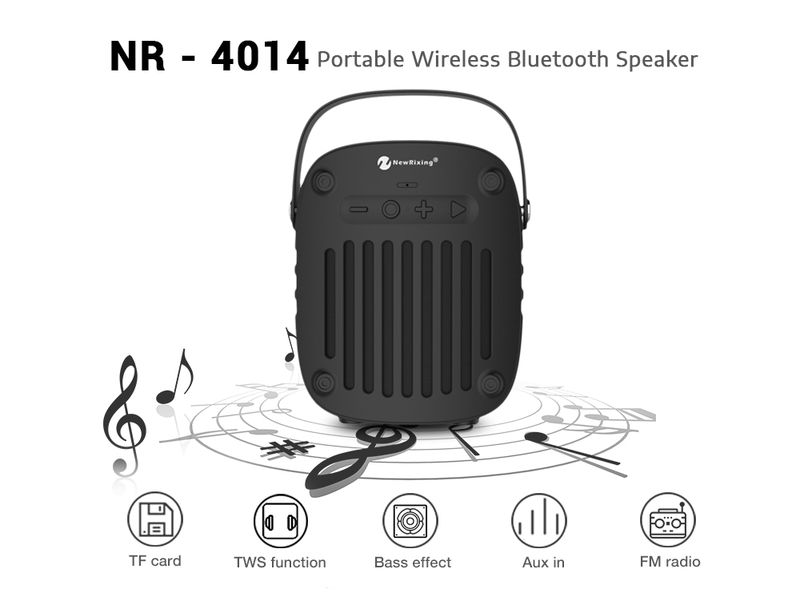 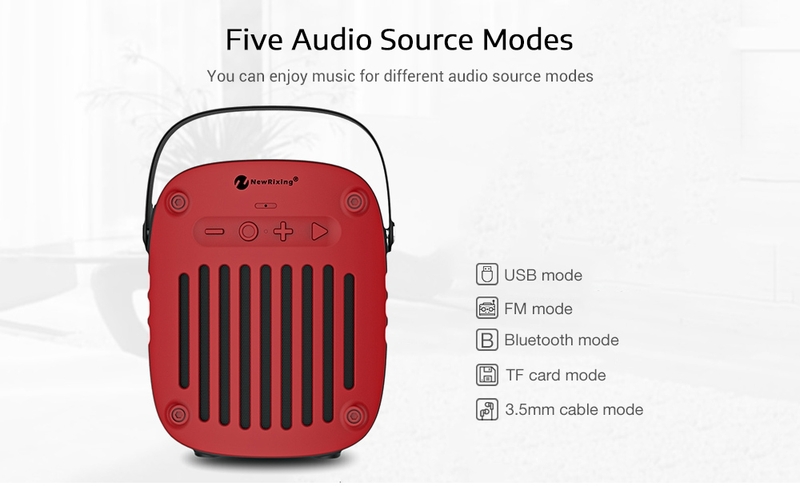 Enjoy the pleasure with this NewRixing NR - 4014 Bluetooth speaker which features perfect stereo audio and multi-functional operations. 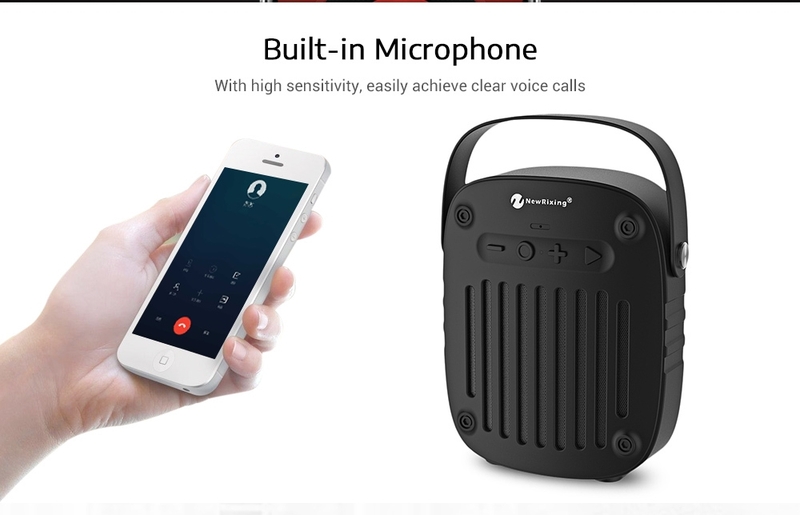 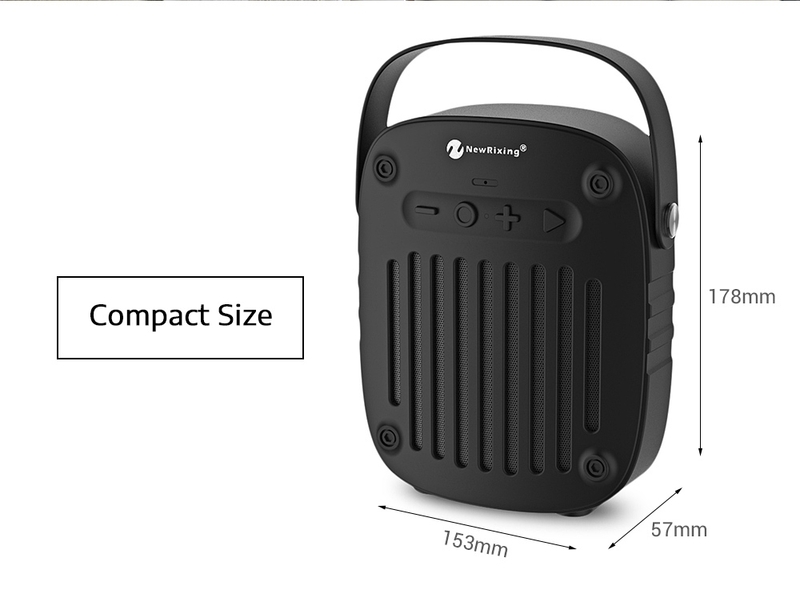 With the small and lightweight body, you can easy to carry it. 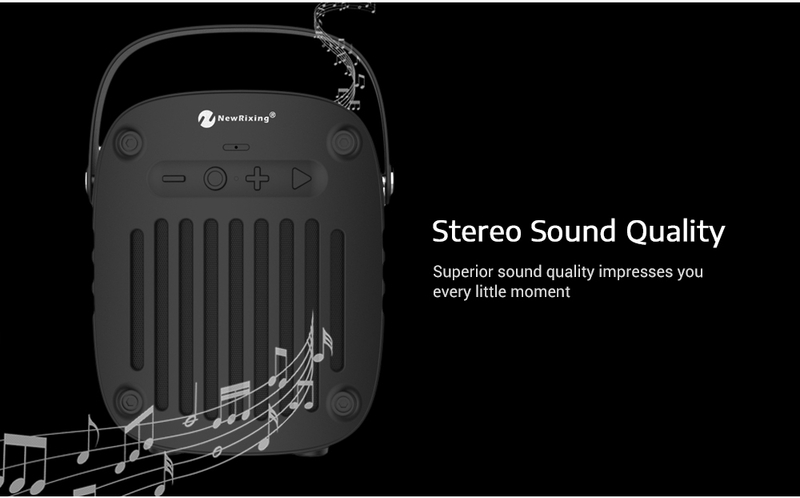 Whenever you want, just take it out and start to enjoy music, wake up your ears!